My blog has a chance at winning a Queen City Award! 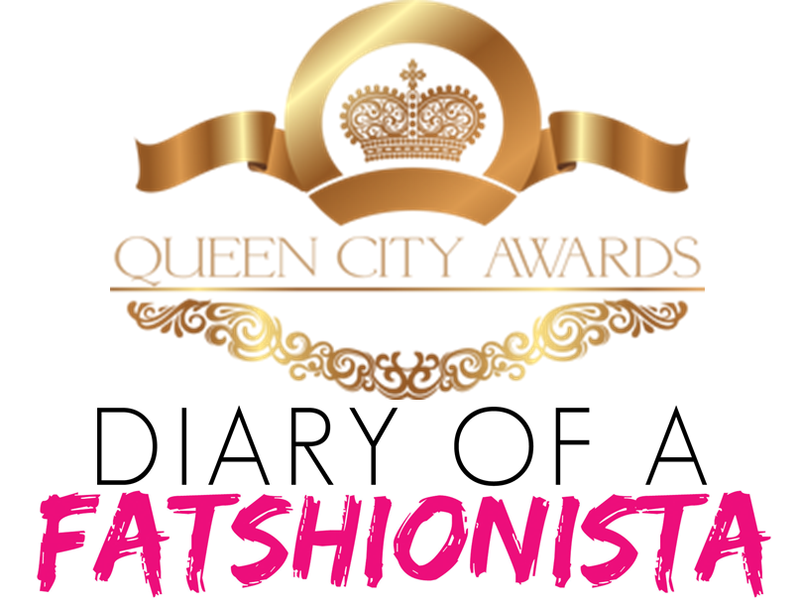 Please nominate "Diary of a Fatshionista" for Best Publication of the Year by clicking here. You can nominate once a day from a desktop or laptop and as many times as you like from your cell phone! Share with your friends and family on social media! Nominations end on October 6 and those nominations are placed on the voting ballot. Voting begins October 16. I would love for a blog targeted towards plus size women to win an award and recognition in my city! Thank for you all of your support over the years fatshionistas!